Nine local ”unsung heroes” Heritage First Bank, David Mathis, Joe Montgomery, Jim Powell, Pamela Roberts, Kristen Sheeley, Mary Hardin Thornton, Tashia Ingram Twyman and Board of Governor’s Honoree, Dr. Richard Dixon have been selected as the recipients of the 2017 Heart of the Community Awards of Honor. The nine honorees will be recognized on Feb. 18, 2017 at the 31st annual “Affair of the Heart.” The theme for this year is again “Loving Hearts, Helping Hands.” These awards are sponsored each year by Redmond Regional Medical Center and produced by the Heart of the Community Board of Governors. Dr. Richard Dixon grew up on a farm in Blackshear. He graduated from Abraham Baldwin Agriculture College and then received a B.S. and Doctor of Veterinary Medicine Degree from the University of Georgia. Dr. Dixon served in the Unites States Air Force Veterinary Corps and was stationed at Kusan Air Force Base in South Korea and then at Pease Air Force Base in Ports Mount, New Hampshire. He and his wife, Mary Louise are the parents of two children, Beth and Charles and they have four grandchildren. Mary Hardin Thornton graduated from West Rome High School in 1987 and from Huntington College in Montgomery, Alabama. She received a B.S. Degree in English, Religion and Philosophy. She currently serves as the Director of Keep Rome Floyd Beautiful where she works to engage the citizen of Rome and Floyd County to take greater responsibility for improving community environment by preventing litter, reducing waste and becoming more involved in community improvement projects. She and her husband, Billy, have been married 20 years and have two sons, Wyatt and Henry who attend St. Mary’s School. Her nominators are quick to indicate her infectious enthusiasm and the service she gives to this community. A 1976 graduate of Pepperell High School, David Mathis attend Floyd College (now Georgia Highlands College). He currently serves as Program Manager/Assistant Athletic Director at Georgia Highlands College. During his tenure on the Authority board, he was instrumental in the transition of Rome Floyd Parks and Recreation form an authority to county control. Each year he secures funds for the Foundation Camp which was created with a partnership with Georgia Highlands and 100 Black Men of Rome-Northwest Georgia. The camp serves boys 10-16 years of age and serves those who are considered “at risk.” Many of those who have participated return each year and go on to attend Georgia Highlands College. Through his efforts as Tournament Director of the Georgia High School Association the college raised $200,000 for scholarships to non-traditional students at GHC. David is married to Kathy Mathis and they have three children, Brooks, Ryan and Rachel. A native of Rome and a graduate of Rome High School, Kristen Sheeley received a Bachelor of Arts Degree in Sociology from the University of Georgia. 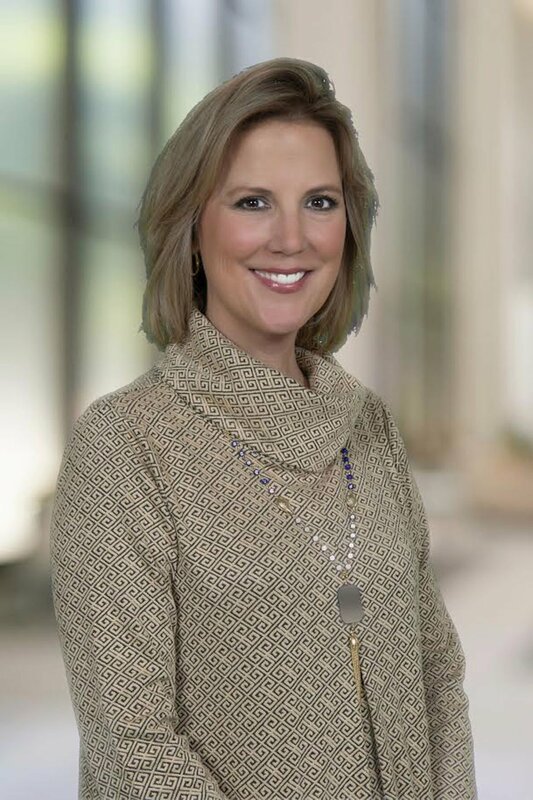 Kristen works tirelessly to promote the clinic and bring attention to the problems of the uninsured in the areas. She also works very closely with other local service agencies to increase meaningful access to health care. She has developed an extensive volunteer programs that works with local colleges and high schools to allow their nursing and other students to experience the joy of a volunteer experience. 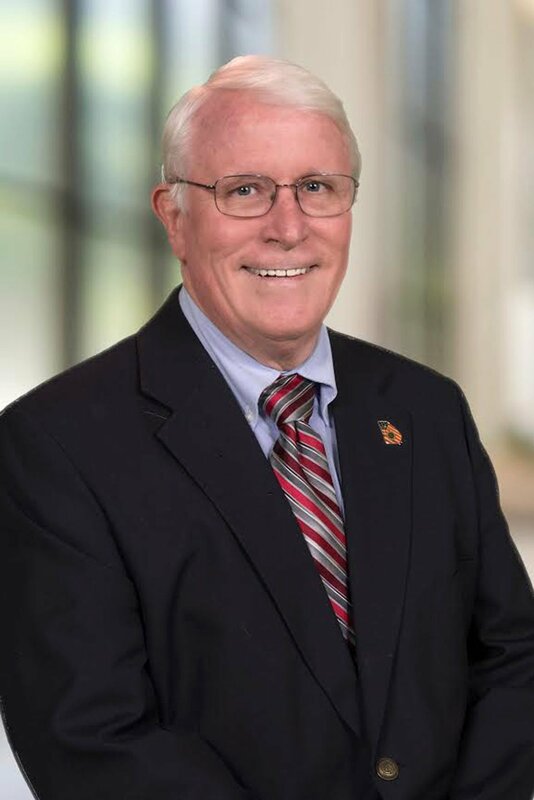 A native of Rome and a graduate of Coosa High School, Jim Powell's work career began following his graduation from Carson Newman College with Floyd Medical Center in behavioral health services but evolved into healthcare management and business development. Jim also received his Master’s Degrees in Counseling from West Georgia College and Healthcare Administration from Mercer University. Following his 20-plus years in healthcare, he has been Director of Economic Development with Georgia Northwestern Technical College since 2000. HDTF was formed to enable the ongoing work to restore and sustain the theatre, bringing it back to its prominence as the Jewel of Broad St. and Rome’s premier performance/community venue. The results of these efforts, including additional programming through concerts, children’s shows and community events, has helped raise the needed funds to continue theatre improvements for RLT, future generations and all of Rome to enjoy. Jim and his beautiful wife, Cathy, who is happily retired from the Floyd County School System, are proud of their children, Tripp (Brittany) and Melissa (Todd) and two “perfect grandchildren,” Mary James and Daniel. Tashia Twyman received a Bachelor of Arts Degree from Georgia State University and a Master’s of Education Degree from Jacksonville, State University. She has served as an instructor and tutor at several colleges and schools in the area. Daughter of Rev. & Mrs. Carey N. Ingram, she is married to Christopher P. Twyman and they have two children, Lauren Christa (11) and Myles Christopher (8). An adopted son of Rome and a native of Lake City, Florida, Joe Montgomery has been at Darlington School since 2004 and is the Assistant Head of School for Strategic Initiatives and previously served as Chief Advancement Officer. Prior to joining Darlington, he was the Senior Vice President of Private Client Services at SunTrust Bank and Vice President for University Relations at Shorter University. Joe has served in numerous capacities on local, state and regional boards and committees. His enthusiasm and abilities have often led to his being chosen for leadership roles. He has provided “pro bono” consulting services in fundraising, strategic planning and board development for numerous local non-profit organizations. - Leadership Georgia Board of Trustees Received the Fred Kerr Award for enthusiastic and support of Leadership Georgia on a continuing and consistent basis. - An Eagle Scout, he has been a lifelong volunteer for the Boy Scouts of America. A 1964 graduate of East Rome High School and a 1968 graduate of Auburn University, Pam Roberts has committed herself to this community through service oriented activities. A Master Gardner, she has used her talents helping keep garden spots neat around East Central School and works with the residents at Winthrop Court on gardening projects. She has been a faithful worker at the Coosa Valley Fair Horticulture Show through staffing and judging. Pam and her husband, Bill are the parents of two children, Jeremy and Jessica and 5 grandchildren. Those nominating Pam speak of her “Go To” personality and her commitment to the clients at Good Neighbor Ministries. The mission statement for Heritage First Bank not only focuses on exceeding the expectations of their customers but to be an active corporate citizen in the community. The net result they hope will enhance the quality of life in the communities they serve. Their employees can be found serving in various communities and on boards of agencies in the Rome community.